Regan is a sophomore from Ohio, pursuing a major in Computer Science. 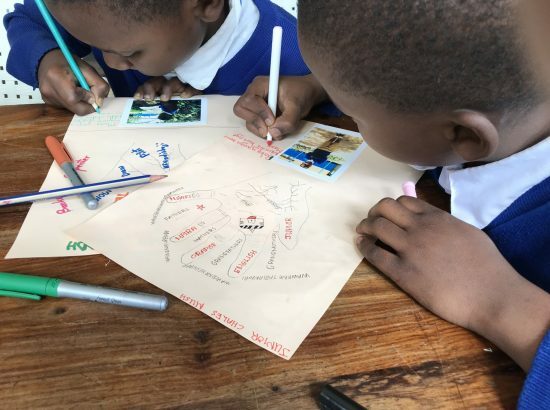 She has always enjoyed working with students in the classroom, which led her to participate in DukeEngage Tanzania Literacy Through Photography (LTP). In Tanzania, Regan facilitated workshops about LTP, a student-centered, participatory learning methodology. Additionally, she developed and carried out lesson plans for elementary-level classes in various subjects. 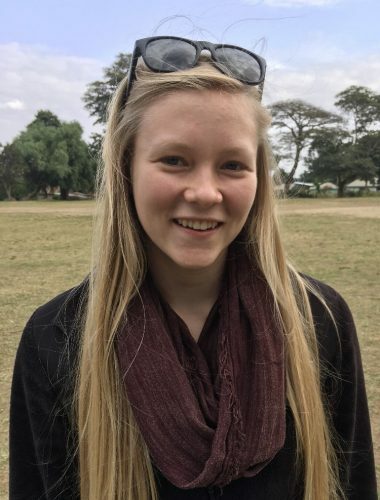 At Duke, Regan enjoys helping students in her community whenever possible by being a Peer Tutor, Resident Assistant, and a member of ArtsConnect, a service organization that teaches students about different art forms and fosters creativity. In her free time, Regan enjoys baking, traveling, and watching Disney movies! Following her summer working with Literacy Through Photography, Regan developed the following list of resources for students who are interested in a similar program.